Engineering is a lucrative career to pursue with the most number of applicants worldwide. Engineering is also expensive to pursue abroad as the tuition fee along with the living expenses is not everyone’s cup of tea. A number of undergraduate engineering scholarships in the UKare available for deserving students interested in pursuing engineering education abroad. The scholarships are generally based on country of origin, gender, educational background, and course to be pursued. 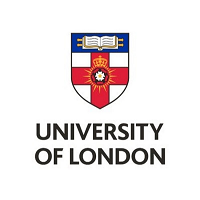 Financial hardship is one of the basic criteria for selection and the candidates are expected to actively involve themselves in the various extracurricular activities of University College of London and its Students Union. The scholarship amount is Â£9,000 per annum for a period of three years. The scholarship will be continued subject to satisfactory academic progress and scholars may choose to use the scholarship amount towards their fee. The remainder is paid to the scholar as a maintenance stipend. The scholarship may be held along with other monetary benefits (grants, bursaries, awards or scholarships) provided the annual amount does not go above the cost of course fees and maintenance (as decided by UCL). The University of Bristol offers six scholarships for prospective undergraduate and postgraduate students. These will be awarded as a one off tuition fee reduction. The scholarship is open for international candidates only. The applicants should have an offer for undergraduate or postgraduate programme at the University of Bristol. The scholarship is open to all disciplines. The scholarship is not for sponsored students and students in receipt of another scholarship/award over Â£3,000. Submit a 1 minute video showcasing what community means to you. The videos will be judged on primarily on the basis of content and secondarily on aesthetics. Send your video to [email protected] with application/UCAS number in the body of the email. The scholarship is available to international fee paying and self-funded student only. The applicants should have received admission offer for a full-time undergraduate course at Coventry University. The applicants should hold at least two of three A-levels at grade A or equivalent qualifications. The scholarship application should include a 500-word statement of support. The applicants should have an admission offer for September 2017 course. The scholarship applications should include the Application ID of the candidate. The application should include a 500 word statement of support. The statement of support should showcase the candidate’s leadership skills and how the applicant will benefit from the programme to become a global leader. University of Westminster offers a number of full funded scholarships to international undergraduate students. Three of the scholarships are for international students. This scholarship is a merit based scholarship to help educational opportunities for women. The scholarship is awarded jointly with International Students House. Women students from Indian or Sri Lanka would be given preference. Applicants must have an admission offer for a full-time undergraduate degree in a technology based subject at the University. Renewal of the scholarship for subsequent years is subject to the satisfactory academic performance of the candidate. The selection criteria for the scholarship are academic excellence, financial need and development potential. The Westminster full international scholarship can be availed as Engineering Scholarship as it is offered to students pursuing undergraduate degree in technology. The applicant must be from a developing country. Developing countries are middle income countries. They are countries APART from the ones listed here. Andorra, Australia, Austria, Belgium, Bulgaria, Canada, Croatia, Cyprus, Czech Republic, Denmark, Estonia, Finland, France, Germany, Gibraltar, Greece, Hungary, Iceland, Ireland, Israel, Italy, Japan, Latvia, Liechtenstein, Lithuania, Luxembourg, Malta, Netherlands, New Zealand, Norway, Poland, Portugal, Romania, San Marino, Singapore, Slovakia, Slovenia, Spain, Sweden, Switzerland, United Kingdom, USA, Vatican City. Selection criteria for the scholarship are academic excellence, financial need and development potential. Two full-fee scholarships are also awarded at Westminster. The scholarships cover tuition fee only. Living expenses and accommodation are to be borne by the candidate. The scholarships are awarded for three year full-time degree programmes. The applicant has to be from outside UK/EU. Applicants must have an admission offer for a full-time undergraduate degree at the University. In an attempt to ensure access to higher education for the capable students, University of Westminster offers scholarships for students granted Discretionary Leave to Remain (DLR) in the UK. The applicants must be under 25 years of age. Apart from the few listed above, a number of UG Engineering Scholarships in the UK are available to partly pay for the tuition fee for undergraduate programs. A quick search on the University websites usually points to the right direction. 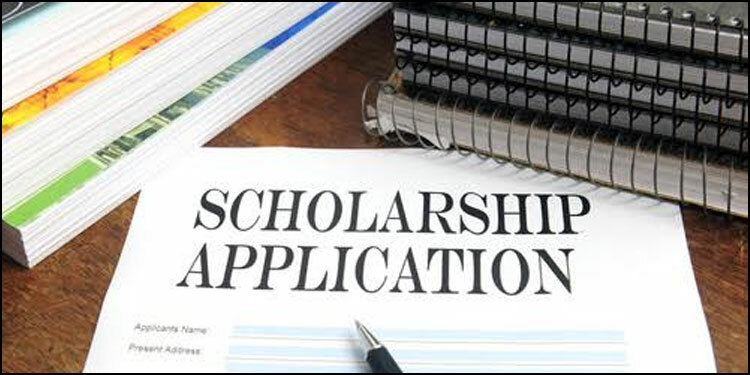 The basic eligibility criteria for the scholarships are admission offer from the university and/or financial need of the applicant.